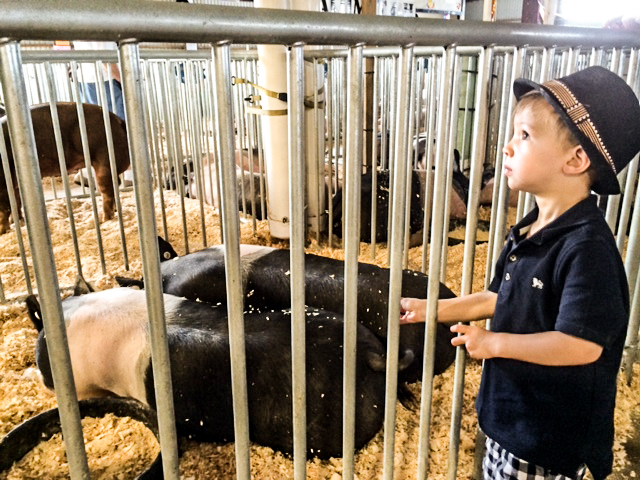 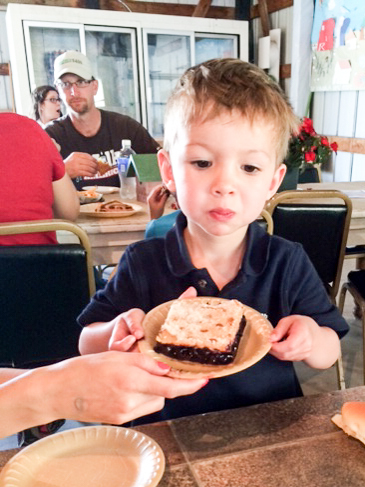 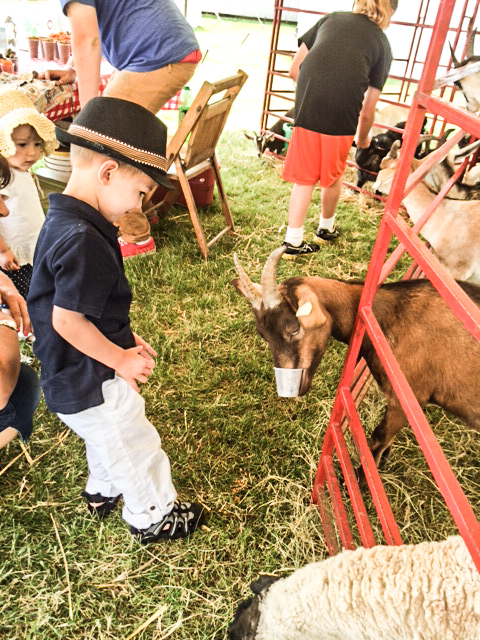 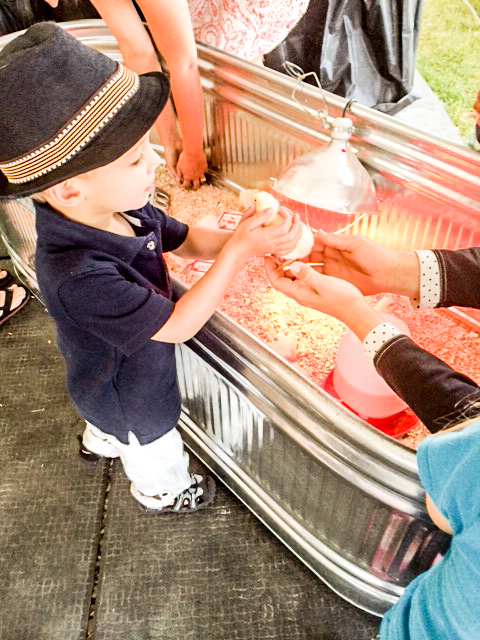 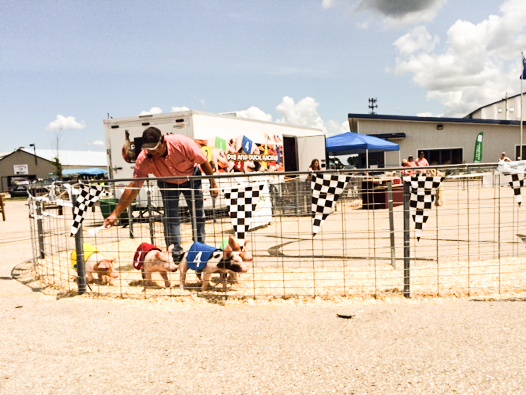 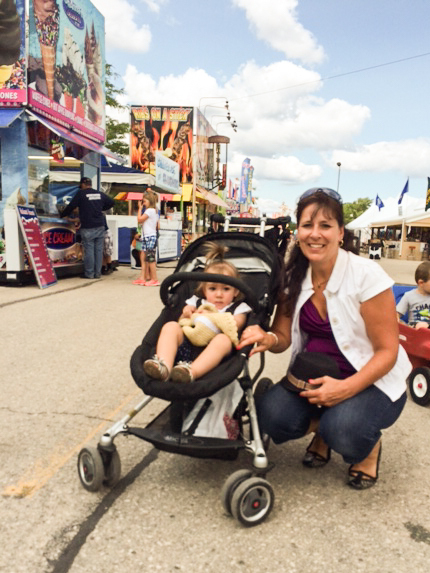 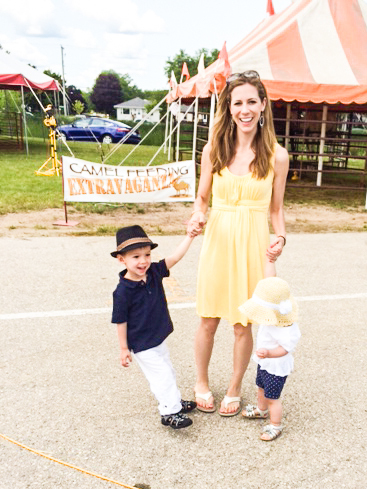 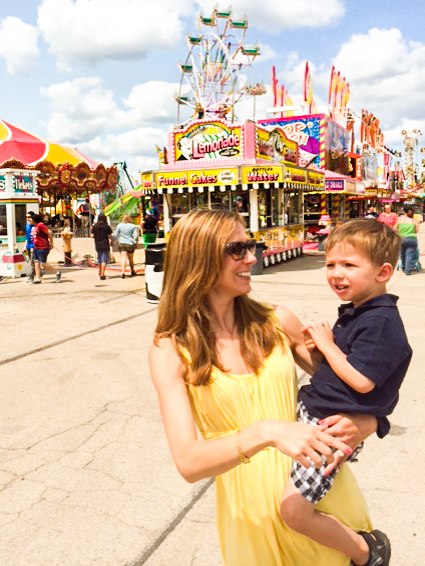 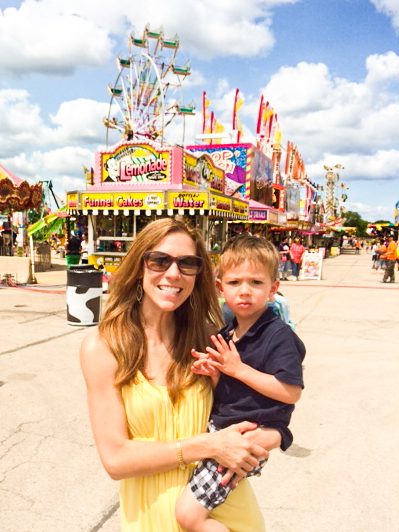 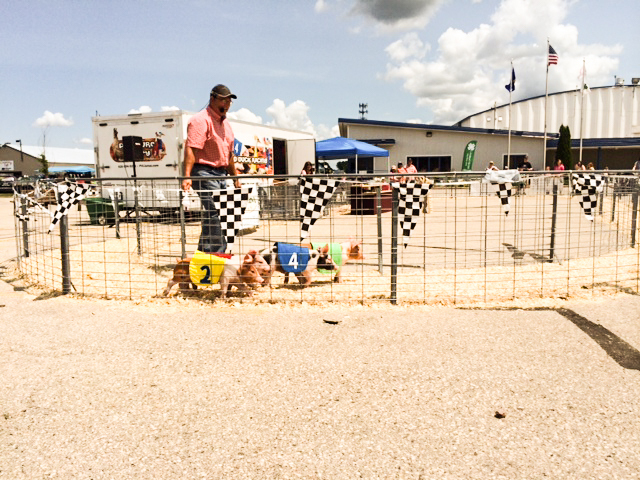 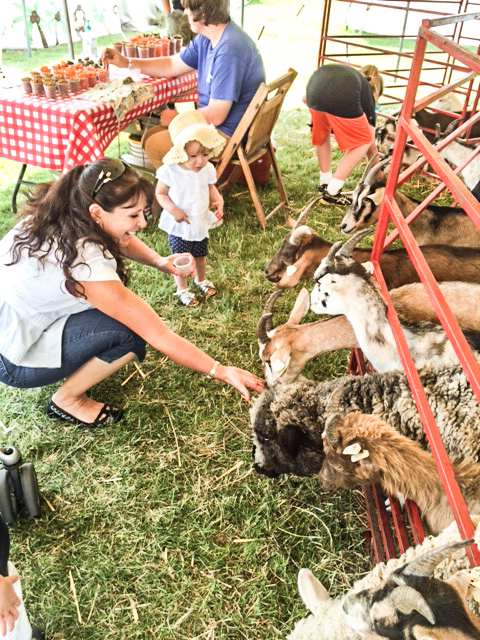 I was so thrilled to be able to take Dexter and Alex to their first County Fair! 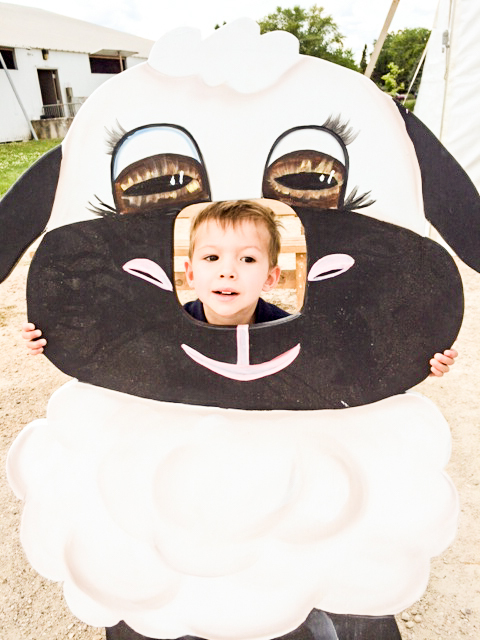 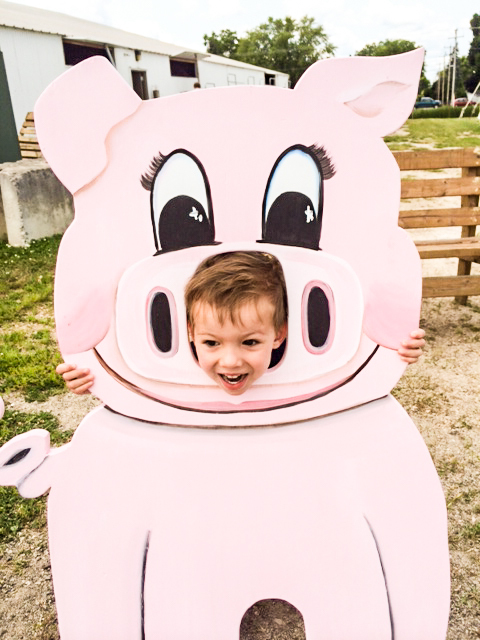 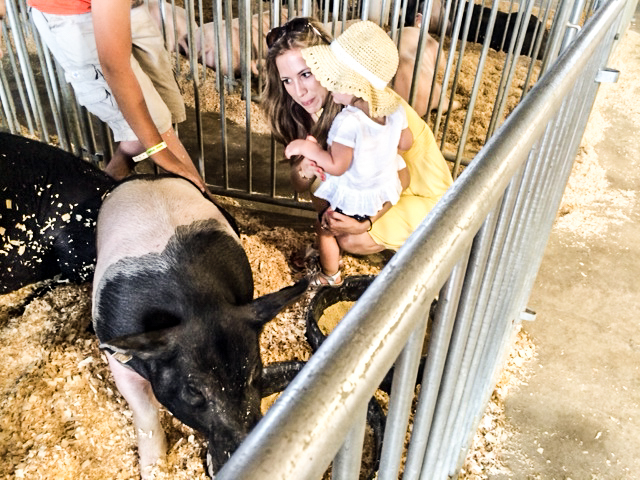 I’m not sure if they’ll ever have the opportunity to participate in 4-H like their mommy, but at least they were able to enjoy all the animals, watch a few showings, and of course eat lots of pie! 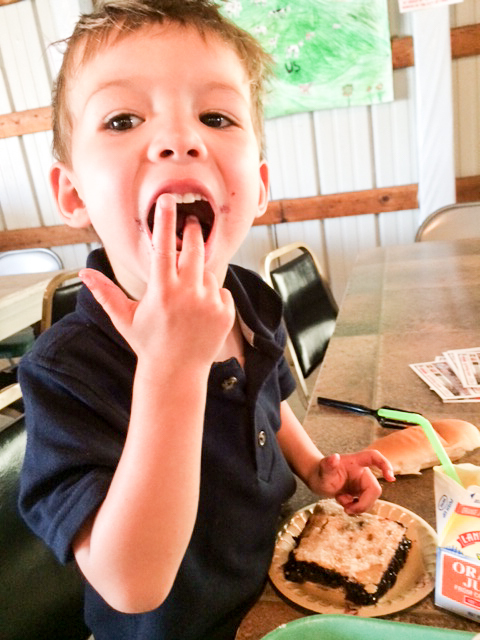 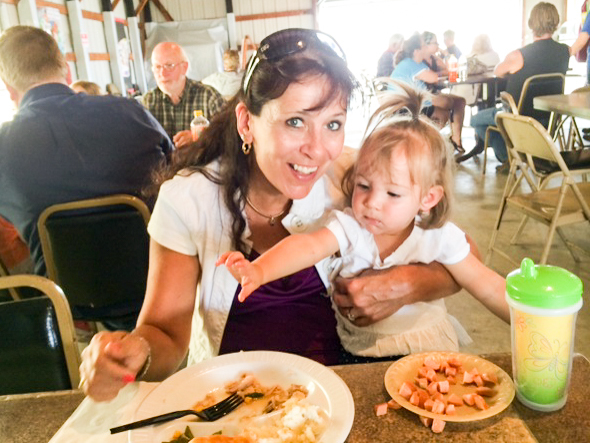 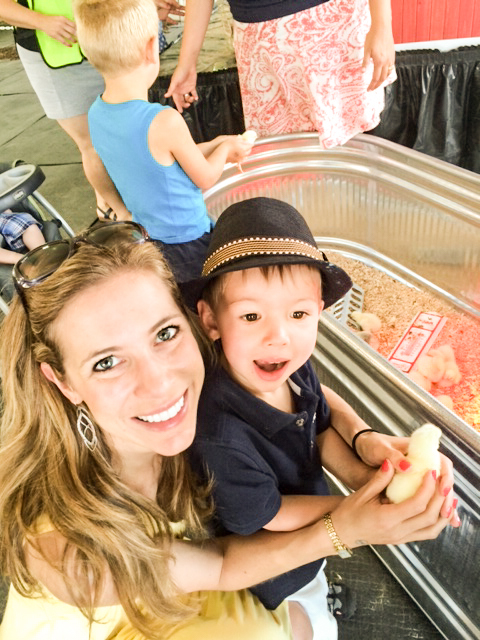 *Note – I am still not a fan of the poultry barn, and I award myself major mommy-points for holding that chick with Dex!